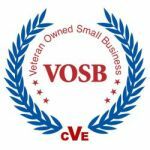 Business Grade Satellite Internet provides high-speed, low-latency, net-neutral, application tolerant, VPN & VoIP optimized, highly predictable connections that deliver what consumer grade satellite services can not... functional reliability. 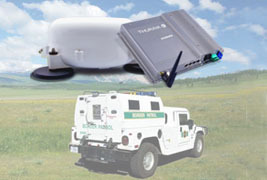 Toughsat mobile VSAT satellite Internet systems that mount on any rig roof. 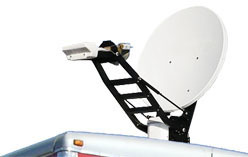 These mobile dishes are one-button easy to operate, and deliver performance grade high-speed satellite Internet from anywhere. Services for the equipment are below. 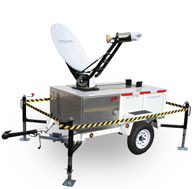 Toughsat T-100 Multi-Purpose Satellite Communications Trailer to create a half-mile (.82 Kilometers) wireless access point for any in-range device. An instant communications portal for any location. 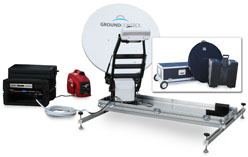 New York Mobile Satellite Offers performance grade satellite equipment and service. We are source provider for all of your communication needs. 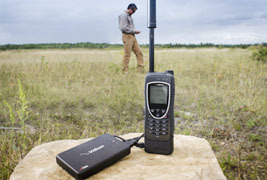 Satellite phone may be used by anyone anywhere on the planet are are a reliable way of staying connected when no other means of communication is possible. 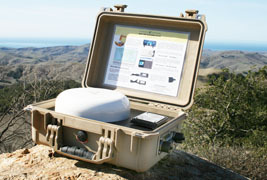 With the Iridium Axcesspoint personal hotspot, low speed Internet is even available. 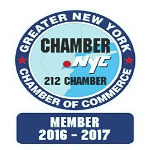 New York Mobile Satellite specializes in airtime and Internet service. 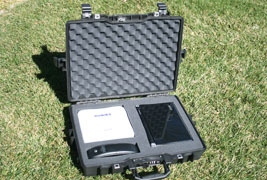 Simply place the closed MCD-4800 watertight case under an open sky, and turn it on. 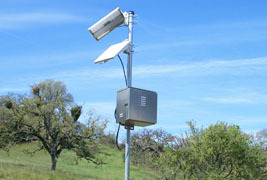 In a minute it automatically becomes a broadband satellite connection with a wireless access for any in-range device up to 6 hours on a single charge. Maritime satellite Internet solutions for both Phone and Internet connectivity. 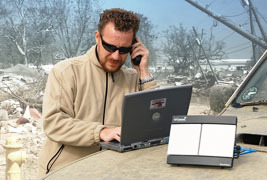 These terminals work globally, are easy to use, and can be operated by anyone. 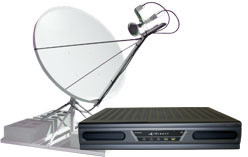 iDirect satellite services use a highly efficient implementation of the DVB-S2/ACM standard on a Star Topology making it ideally suited for broadband connectivity for Internet and VPN access to enterprise networks. iDirect is also ideal for real-time VoIP Phone and video conferencing solutions with powerful QoS (Quality of Service) prioritization standards so applications behave as they are designed.